While using our VPN severs, your data will be encrypted so that your personal IP and location will always be protected and anonymous. You can surf anonymously and privately without any tracking or monitor. Sky VPN secures your browsing records and private account information, when your device is connected to public WiFi hotspots or airport utility. SkyVPN allows you to enjoy a fast and stable VPN connection for hours without dropping. 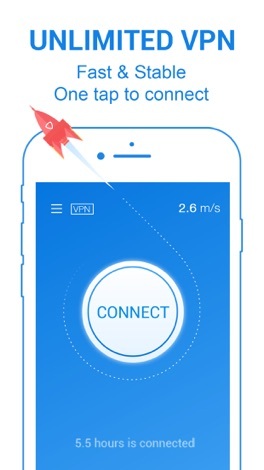 Just one tap to connect to the VPN server, enjoy a better net with fast and stable connection. 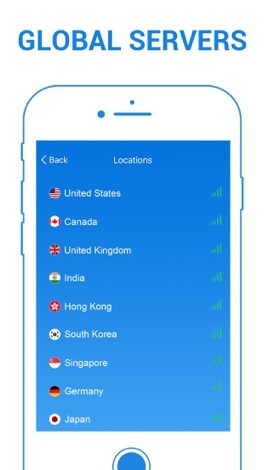 - Global hotspot shield locations from US, UK, HK, Germany, Japan, France, South Korea, Singapore, etc. 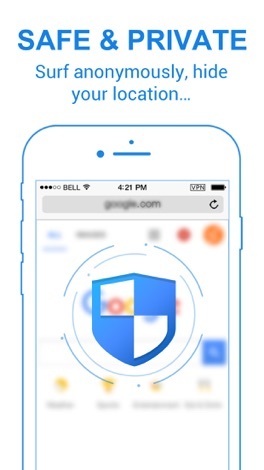 - Enjoy a better net and shield your IP with the premium VPN servers. 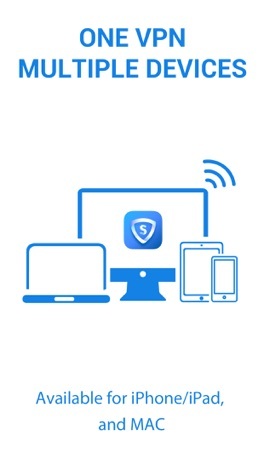 SkyVPN is a real VPN master that works across all devices simultaneously: iPhone, iPad, iPod Touch, laptop, Mac and PC, perfect for learning, work or entertainment. Order food online in Renfrew! It's so easy to use, fast and convenient. Try our new, online app which contains our entire takeaway menu. The Charghas Food Club is located in Renfrew. You can now order online, all your favourite dishes and many more delicious options, and have them delivered straight to your door in no time at all.